Best Sale Shop - Goods for category "Shoes" page 2. Promotional products 4colors! 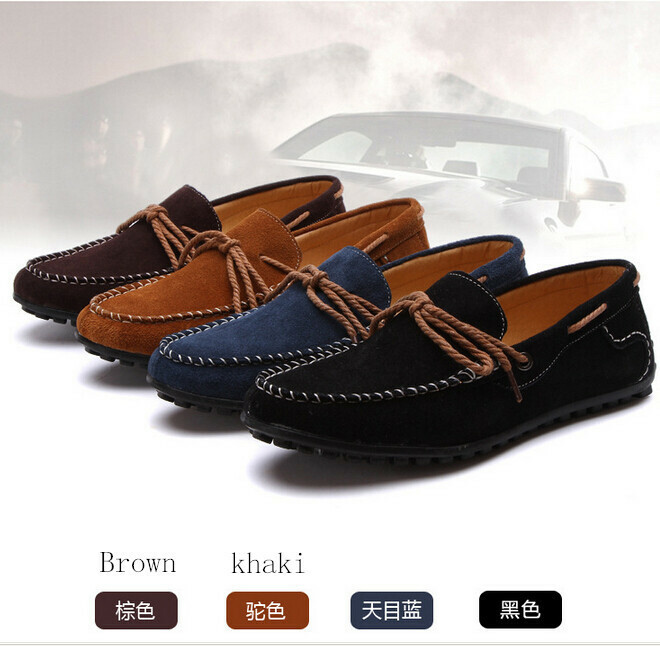 Men's Genuine Leather Shoes /Moccasins for male Soft Leisure Flats Loafers 2014 Driving Shoe.